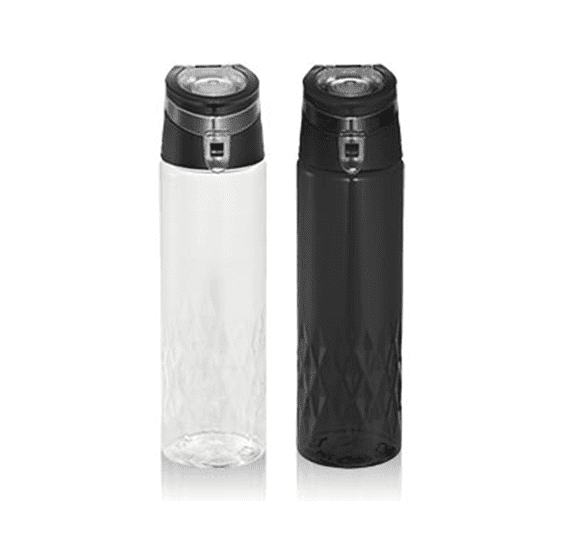 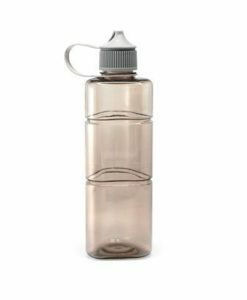 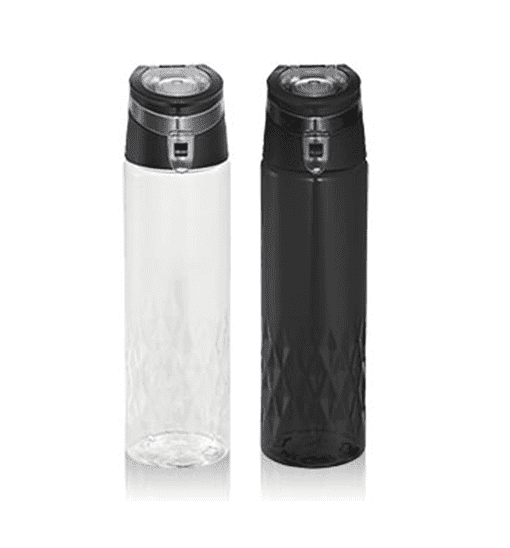 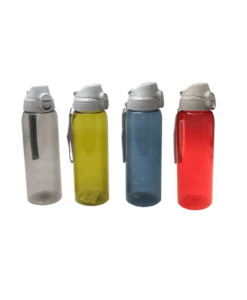 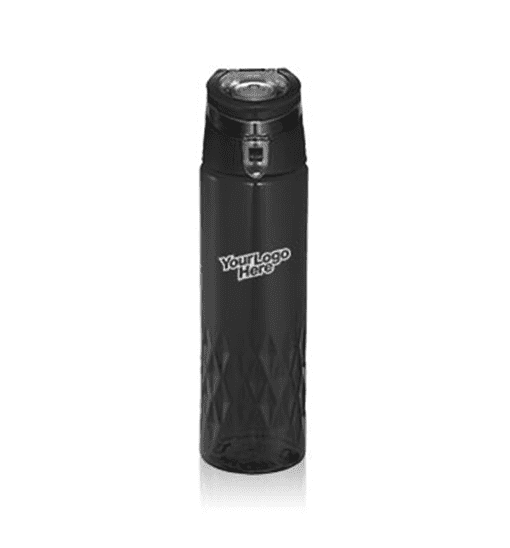 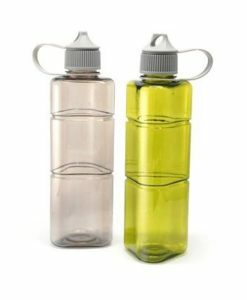 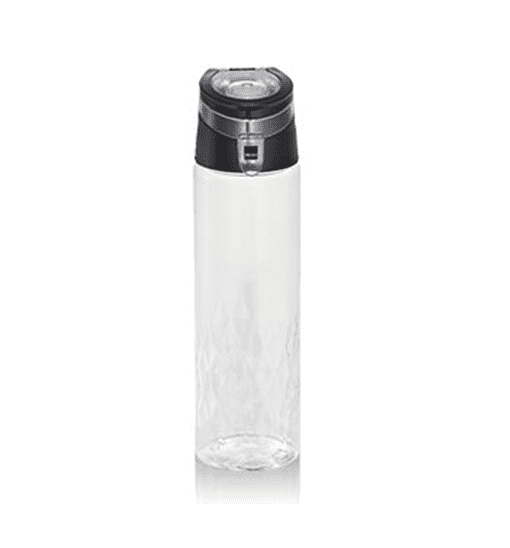 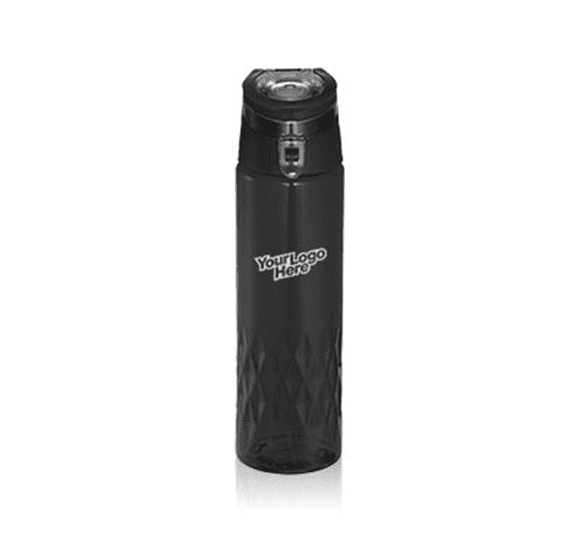 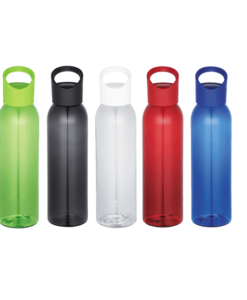 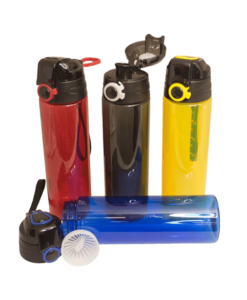 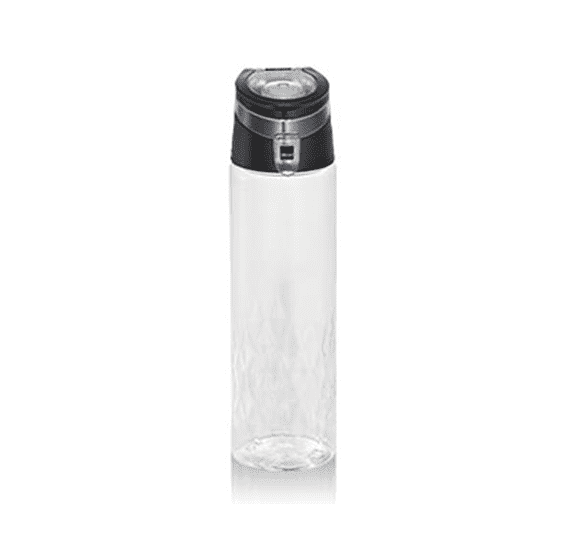 Tritan™ Sports Bottle features single-wall construction with a unique diamond look. 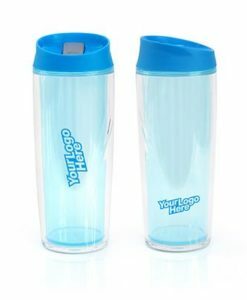 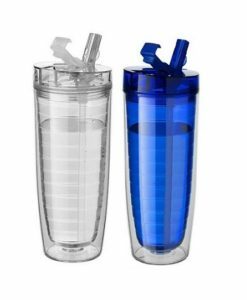 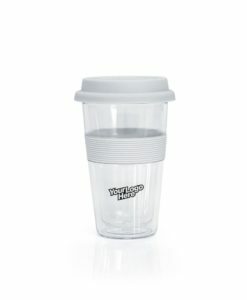 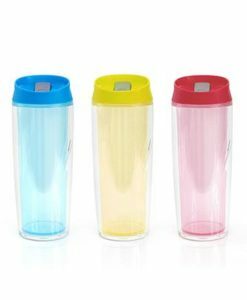 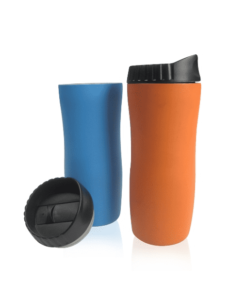 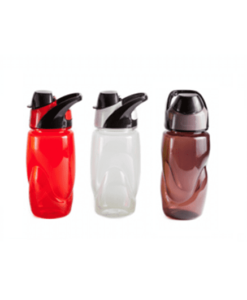 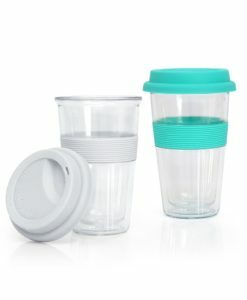 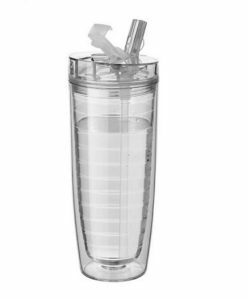 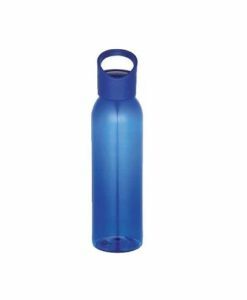 It also features a twist-on lid with a flip open drinking design & carrying loop. 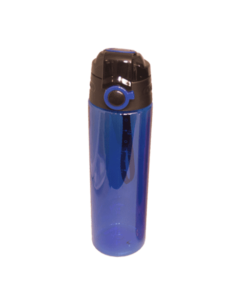 Hand wash only and follow any included care guidelines.